The Aston Martin showroom in the heart of London’s Mayfair district features a car, of course. But it is surrounded by an array of other products the company is selling as it positions itself as a luxury brand, not just a sportscar maker. The showroom, which is a couple of doors down from the younger royals former nightclub haunt, Mahikis, is the culmination of the vision of Aston Martin’s chief creative officer, Marek Reichman, who is leading the company’s push into new markets ranging from clothing to apartment buildings and even personal submarines. If driving and dressing in Aston Martin is not enough, it will soon be possible to live in the company’s branded apartment building in Miami. The 66-storey tower will feature an infinity pool on the roof, an art gallery, two cinemas and an Aston Martin supercar parked in the lobby. The 391 apartments will range in cost from $600,000 (£462,000) for a 700 sq ft residence to $50m for a 19,000 sq ft penthouse. 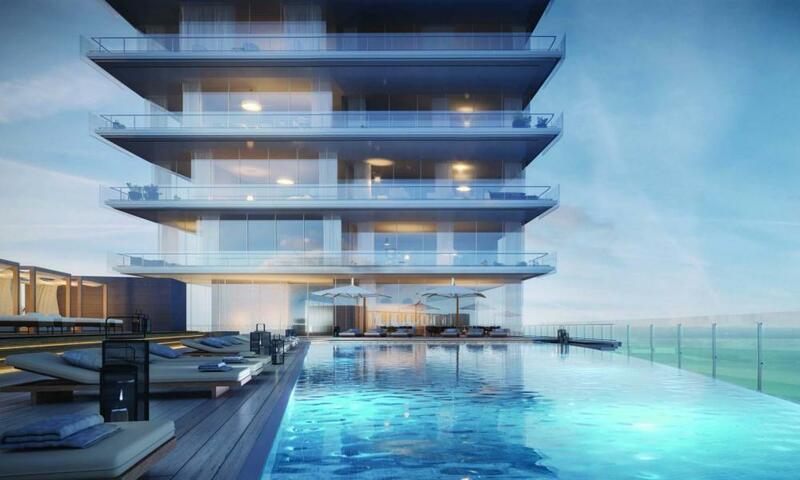 The Aston Martin residences on Biscayne Boulevard Way in Miami, Florida, built in partnership with G&G Business Developments. The company is also offering increasingly bespoke options for the fitout of its cars, which dramatically increase the price beyond the average of £167,000. Reichman describes the personalised Q by Aston Martin as fulfilling the “creative need… we’re experts providing a consultation, like a Savile Row tailor or a yacht builder”. Those buying through the Q service can choose from a vast array of paint, finishes and upholstery, ranging from “unique leather quilt upholstery” to tinted wheels and even diamond-turned spokes. The next step is “ultra-limited runs” because the super-wealthy don’t want their sportscar to look the same as anyone else’s. “The ultimate commission is, of course, an entirely unique car,” says Bennett.